Trodat doesn't just impress with its appealing design, its ideal for all you admin tasks. Comes ready to use. 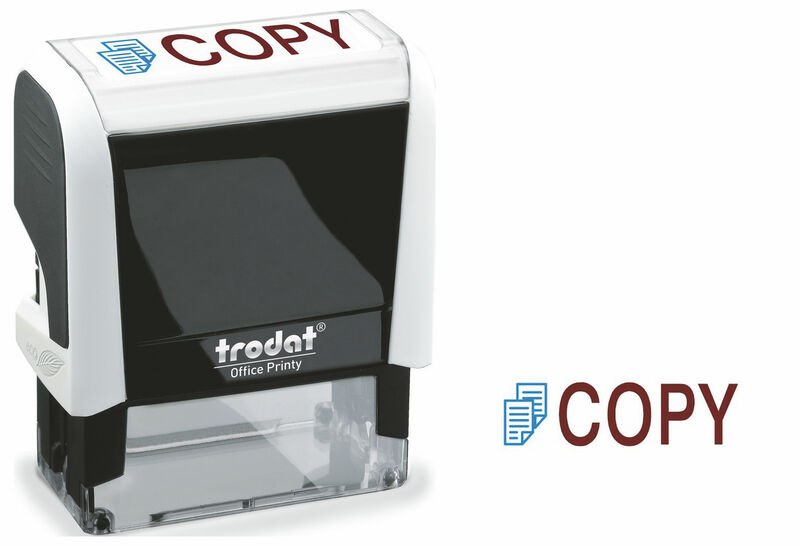 Each stamp displays a message that can be stamped on documents to make tasks easier, such as mailing or filing.